You don’t always have to change the entire layout of your kitchen to make a big difference. Sometimes you can do very little but make a BIG change. 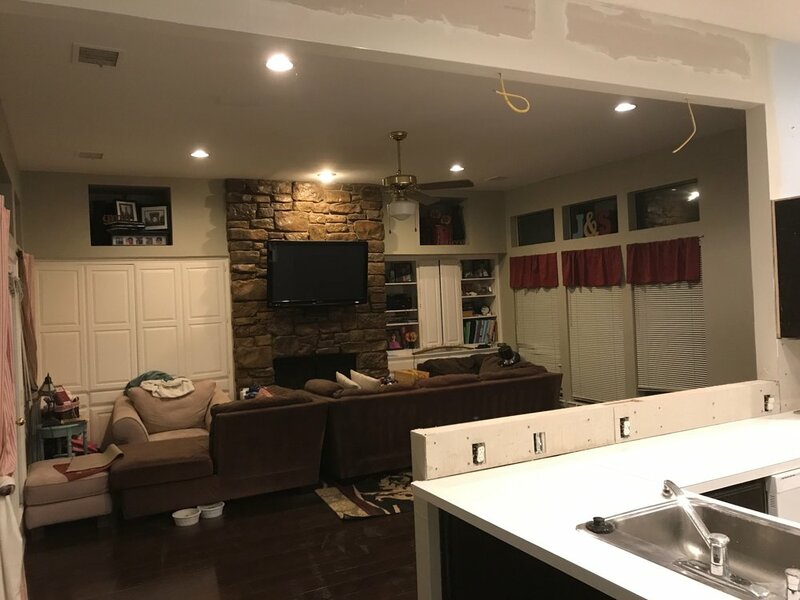 We didn’t change the layout in this kitchen at all. 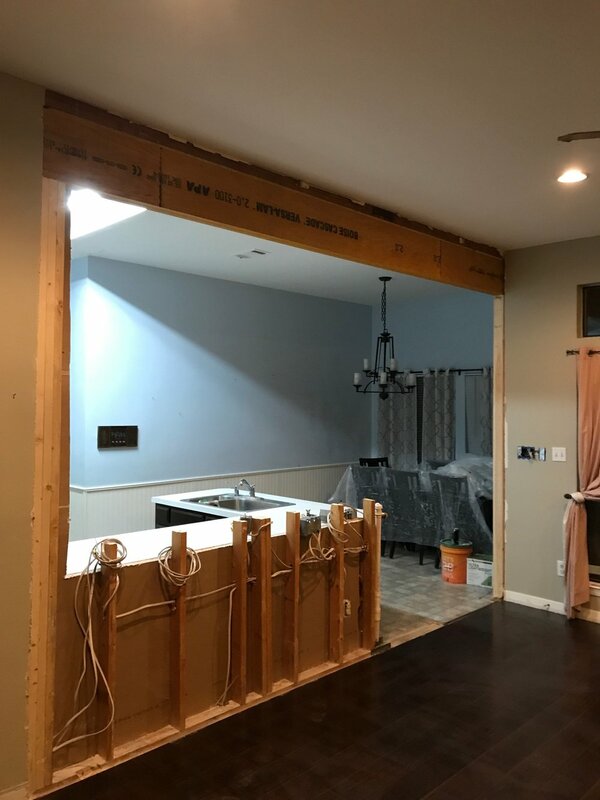 We removed a wall allowing for the installation of a bar and visibility into their living space. Okay. This next one is drastic. Get ready.